Nintendo TVii will be ending on Aug. 11, according to a message on a company support page. “Every service has a life cycle, and it is time to focus our resources on other projects,” Nintendo said, adding that third-party video-on-demand apps will still work on the Wii U console. The Nintendo TVii Miiverse community, a forum to discuss TV shows and other content, will also be closed. Miiverse is a site that connects Wii U and Nintendo 3DS players around the world. 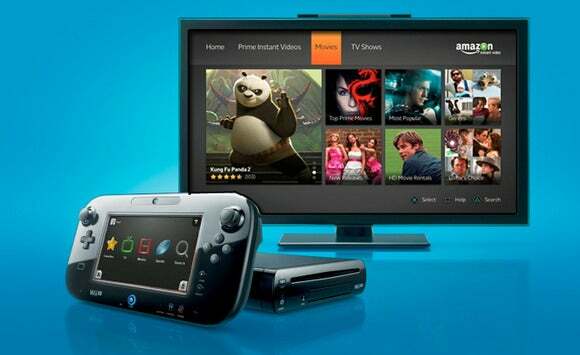 TVii was launched in December 2012 as a single interface for cable, satellite TV and Web video, with the Wii U Game Pad as a universal remote. Users could receive content recommendations and search for shows by title or genre. But TVii was not complete when it launched, and lacked Netflix and TiVo integration. Its closure comes about six months after Nintendo said it would not be offering TVii in Europe. Some Miiverse users’ reactions to the closure reflected how TVii failed to gain widespread attention in the crowded field of video streaming services. “I completely forgot this existed, despite seeing its icon every time I play my Wii U, which is, like, every day,” one user wrote in response to the post about the service’s closure. Other users complained that TVii was too difficult to operate. Sony launched its PlayStation Vue streaming TV service earlier this year, and Microsoft rolled out an over-the-air (OTA) tuner for Xbox in the U.S. in May. Nintendo has struggled to move beyond traditional video game consoles and embrace other platforms. In March, it ended its long resistance to putting games on smartphones in a surprise tie-up with Japanese mobile gaming giant DeNA. The company is undergoing a leadership change following the death of longtime President Satoru Iwata earlier this month. His replacement has not yet been appointed.